1. 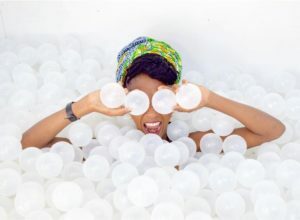 It’s your last chance to visit the National Building Museum’s Fun House exhibition, closing September 3rd. Don’t worry about the weather, take a dip in the backyard “pool” before exploring the Fun House. Purchase your tickets and find out more about the making of this amazing installation here. Thinking about joining the National Building Museum? Members can visit Fun House for free! 2. Play ball! Or at least catch a Washington Nationals home game. 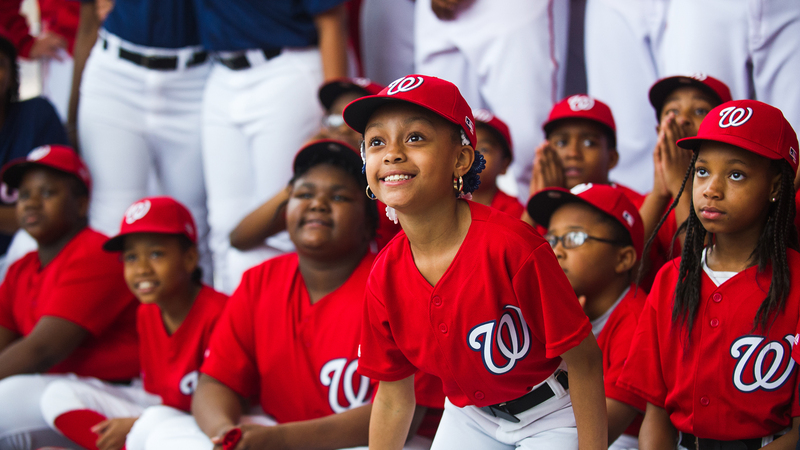 Our hometown Nats take on the Milwaukee Brewers and the St. Louis Cardinals at Nationals Park this weekend. Click here for single-game tickets and check out the cool giveaways happening all weekend. 3. 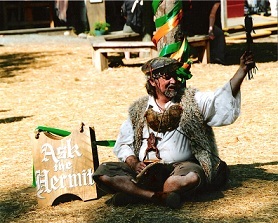 The Maryland Renaissance Festival is underway – take a step back in time and enjoy entertainment, artisans, food and more. Located in Crownsville, MD, a short drive to the east of DC, Ren Fest is perfect for families or a daytime adventure with friends. 4. Looking for a more low-key way to relax this weekend? Rooftop drinks in DC are the way to go. The monuments at sunset and cool breezes above the streets are the perfect backdrop for the last days of summer. 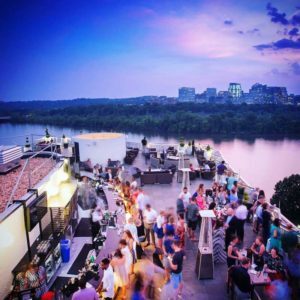 Need ideas for rooftop destinations? 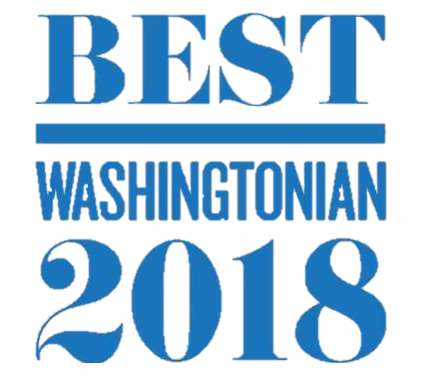 Our friends at washington.org have you covered. 5. Bookworms rejoice! 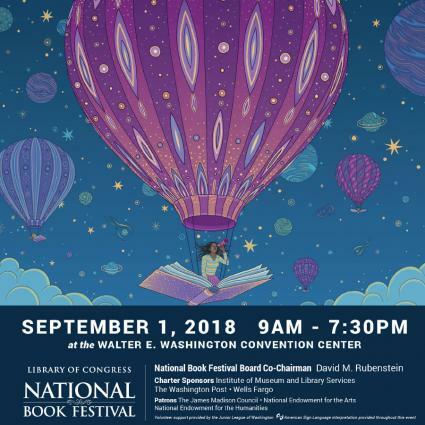 The 18th Library of Congress National Book Festival returns to the Walter E. Washington Convention Center on Saturday, September 1st. With an extensive roster of authors lined up to discuss their works, this event is wildly popular across genres. Kids and teens have a full day of activities available to continue to foster a love of all things literary. Still looking for something fun? Come visit us at one of our open houses on Sunday, September 2nd.